Today we made letter Cs with play-doh and a cookie cutter. 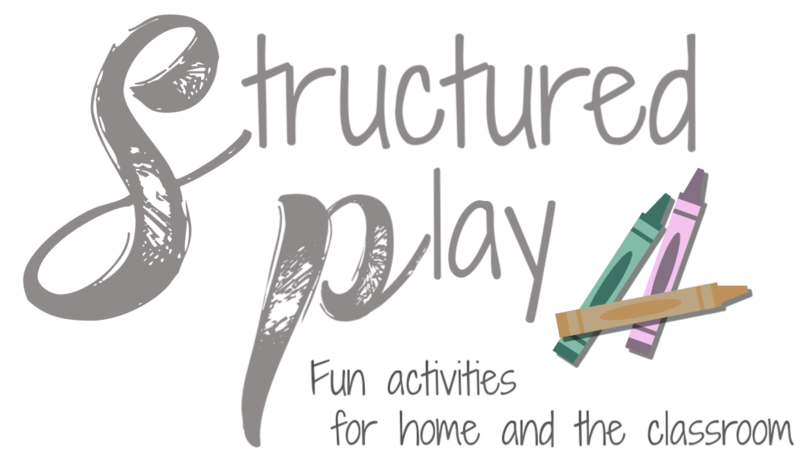 This helps with motor skills and, of course, letter recognition. 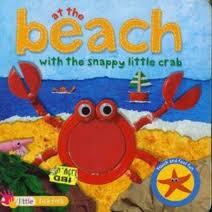 Next, we read At the Beach with the Snappy Little Crab. We looked for letter Cs as we read. Then we made a crab at the beach on paper with paint. Jacob loves handprint art. I had him paint the water as a free paint with a brush. I drew a line and told him to paint the water under the line. He did a great job following directions. Then I painted his hands and he placed them on the paper. He asked where the crab was because he couldn't 'see' the crab until we glued the eyes on the thumbs. Lastly, we did our I-Spy Box. I do this as an informal assessment of the Letter of the Week. I place items in shoebox. We open the box and look for items that start with the letter C. Many of the items are examples of things we have discussed during the week so they are more of a reminder. There are also items that do not start with the letter C. I ask Jacob to pick an item that starts with the letter C. We pull out each item one at a time. We leave the non-C items in the box.